The Mud Kitchen run by Alison from Proper Job was a huge success at the Powderham Festival. 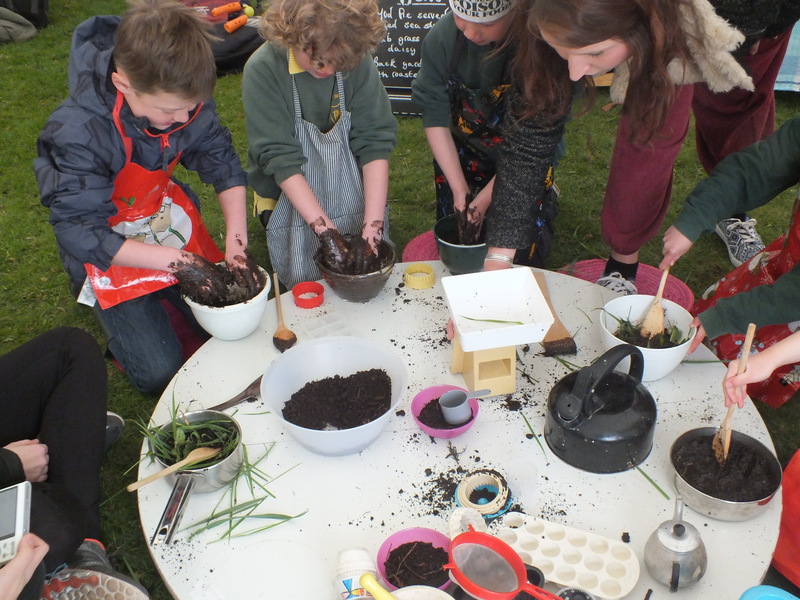 Children literally got stuck in and connected with the earth in a cooking demonstration with a difference. 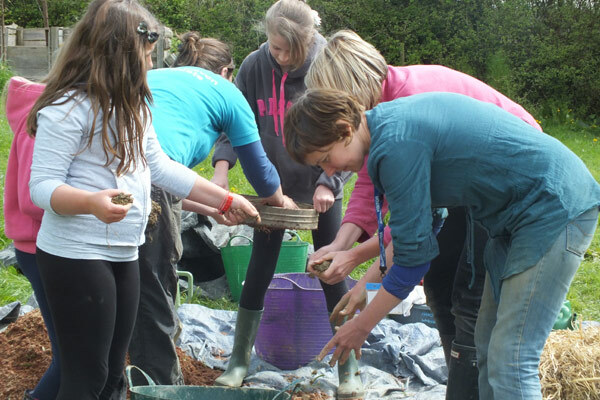 Having this hands on experience is so important to help children connect with nature and the very roots of where our food comes from, and its great fun as well!